Beasts rage and battle across the screen, including classic monsters like King Gorilla, Lizard God and more! 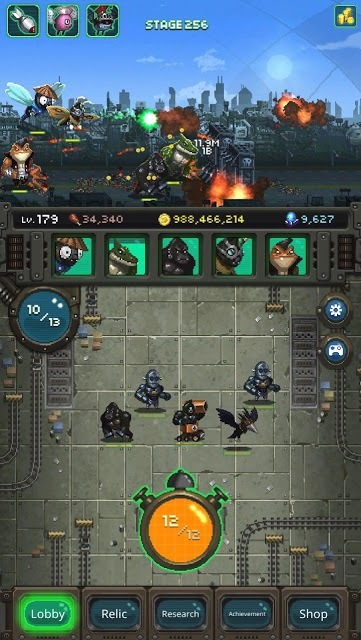 Tap your beast to send it into battle or drag it onto another to combine them into a new, unique monster. 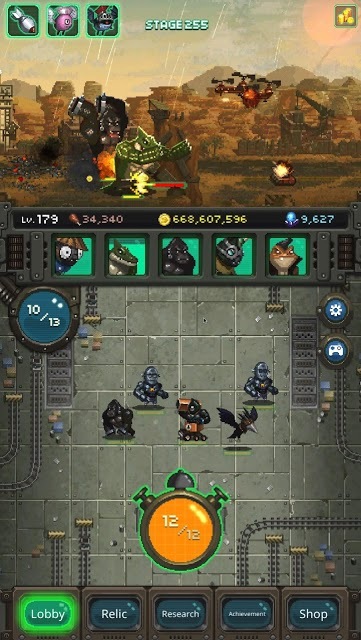 Collect monsters and their lost articles to upgrade your beasts and defeat stronger foes. 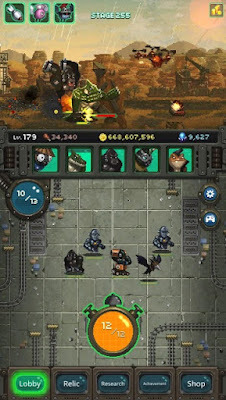 - Collect monsters, including rare mutant beasts with special powers! - Destroy the city with your beasts – you choose the formation, they do the smashing! - Merge dragons, krakens, robots & raccoons – has science gone too far?! - Wreak havoc to find more! - Pulverize 8-bit cities across different landscapes into pixel powder! 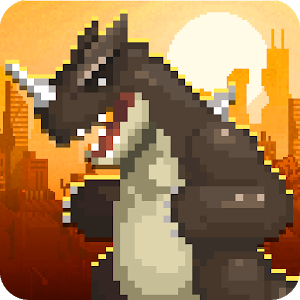 - Beat em up with your Monster team and take back the Earth!